Some authors just write about it. Chris Ryan has been there, done it, and lived to tell the tale. is the first in the action-packed adventure series by the real-life SAS hero.When Zak Darke's parents die in an unexplained mass murder he's left alone in the world. That is until he's sought out by a mysterious man: 'I work for a government agency,' the man tells him. 'You don't need to know which one. Not yet. All you need to know is that we've had our eye on you. There's a possibility you could help us in certain… operational situations. 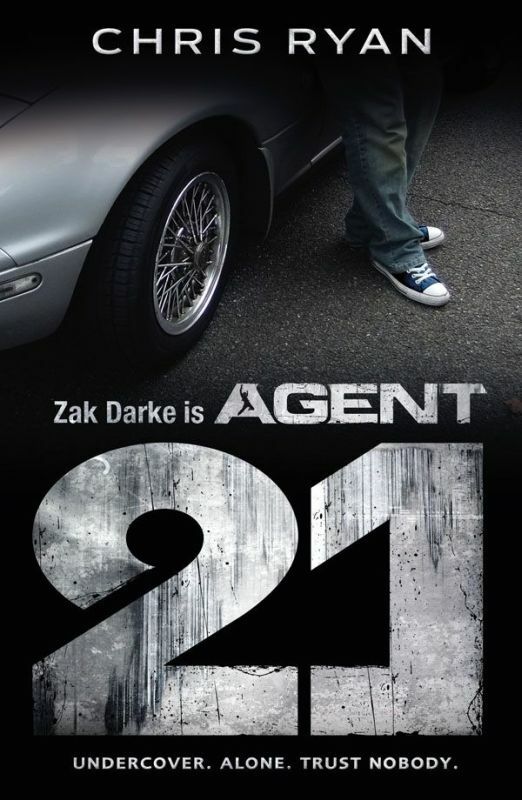 'Zak becomes Agent 21. What happened to the 20 agents before him he'll never know. What he does know is that his life is about to change for ever.